Will EU 27 leaders agree on Article 50 extension? The EU's chief Brexit negotiator Michel Barnier said Tuesday that the bloc was prepared for a no-deal Brexit scenario. Barnier acknowledged that the UK's House of Commons had voted against leaving the EU without a deal last week but cautioned: "Voting against a No Deal does not prevent it from happening." His advice then followed: "Finalize all preparations for a no-deal scenario." The negotiator said that the European Parliament and European Council had now approved nearly all foreseen contingency measures but were still working on the issues of short-term visas and the EU budget for 2019. If British Prime Minister Theresa May requests an extension to the Article 50 period before the Spring European Council on Thursday, the 27 leaders would assess the "reason" and "usefulness" of this solicitation, said Barnier. 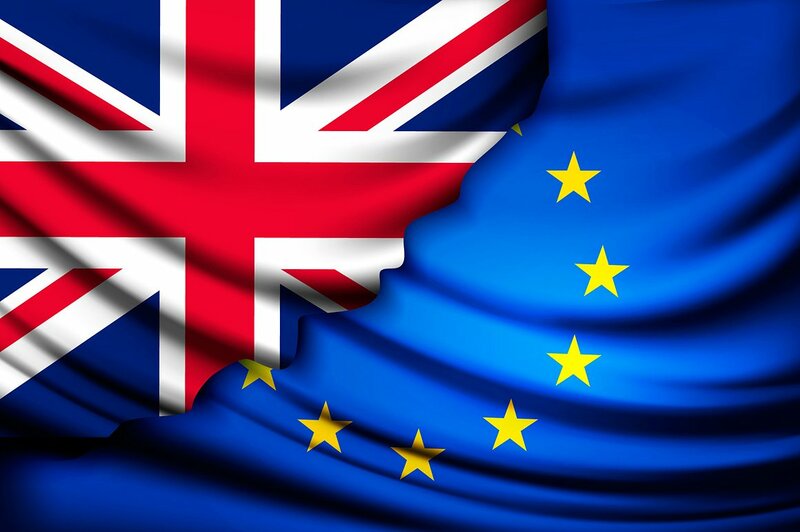 British MPs voted last Thursday to push back the UK's departure from the EU until at least June 30, 2019, if parliament agrees to a withdrawal deal by March 20.